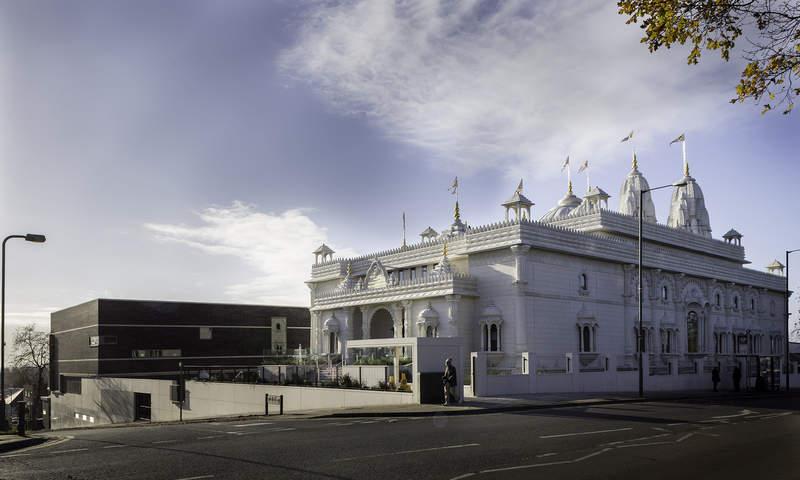 The Shree Swaminarayan Temple is an award-winning project involving both traditional religious architecture and contemporary design. 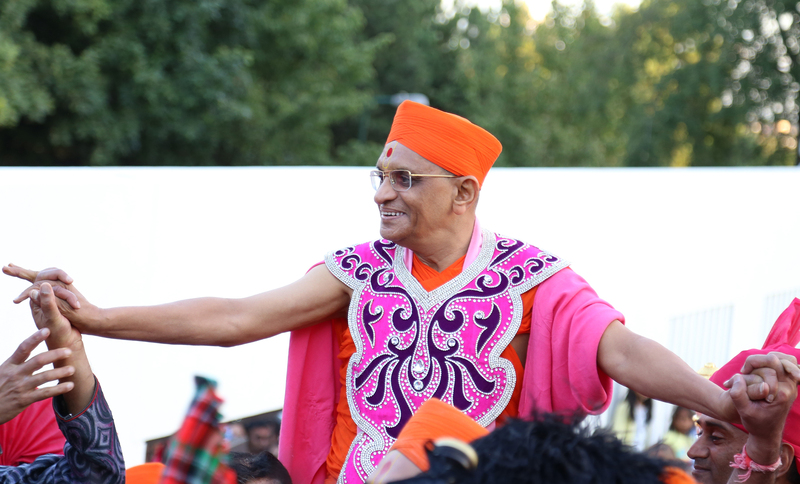 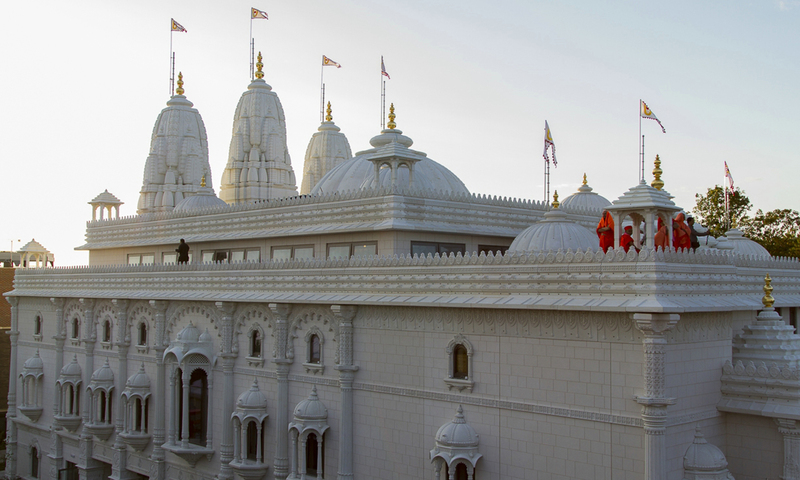 The award-winning Shree Swaminarayan Temple complex combines traditional religious architecture with contemporary design and construction techniques to bring a new religious, cultural and social heart to the local community. 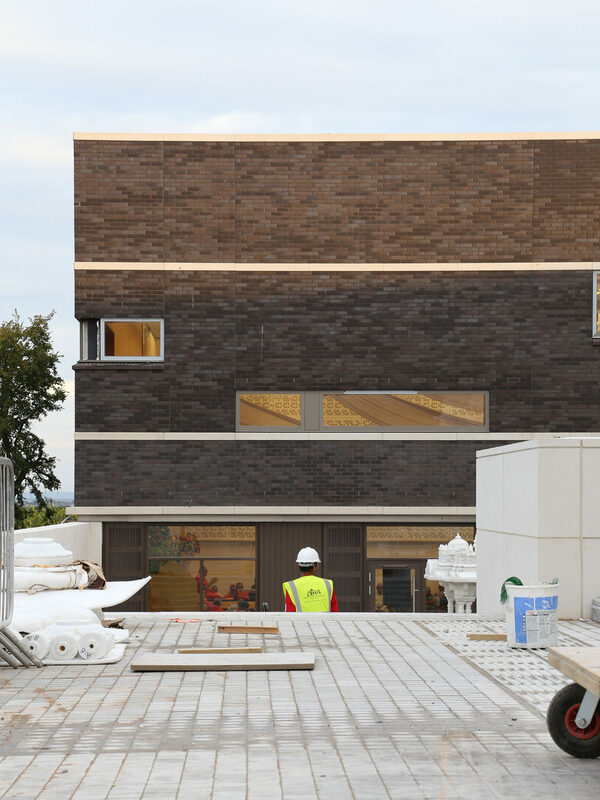 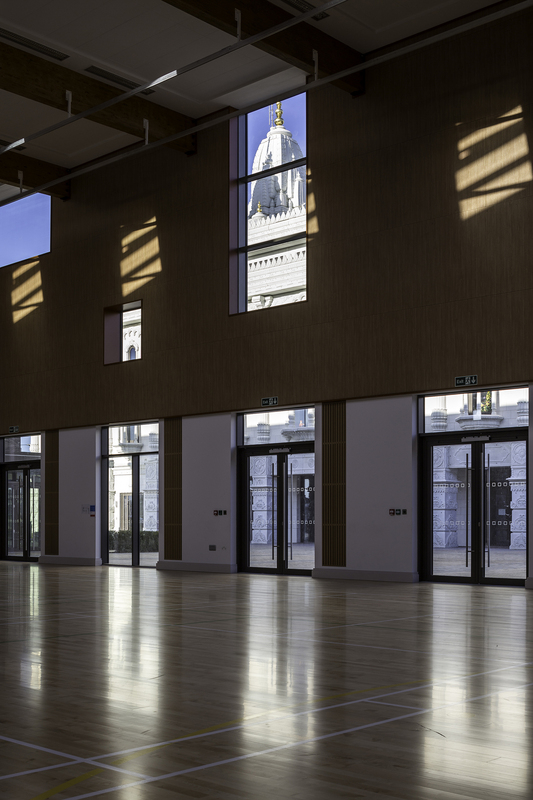 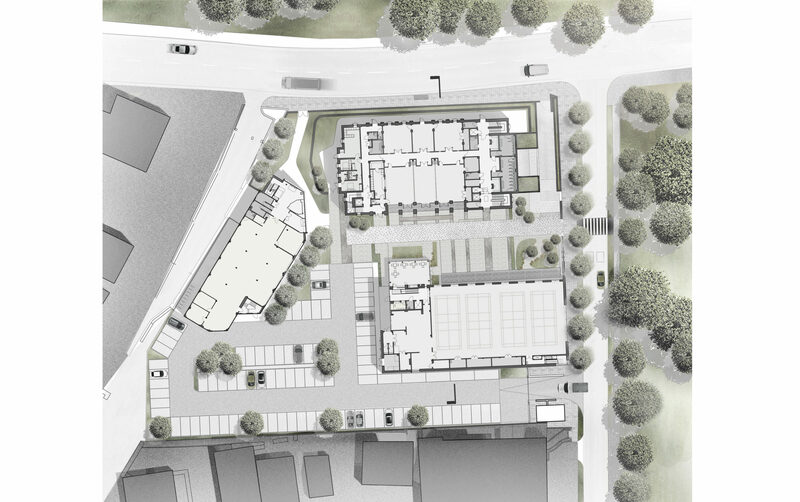 The complex is made up of three elements – the temple, multi-functional community hall and workspace – connected by a landscaped courtyard and surrounded by a screen wall. 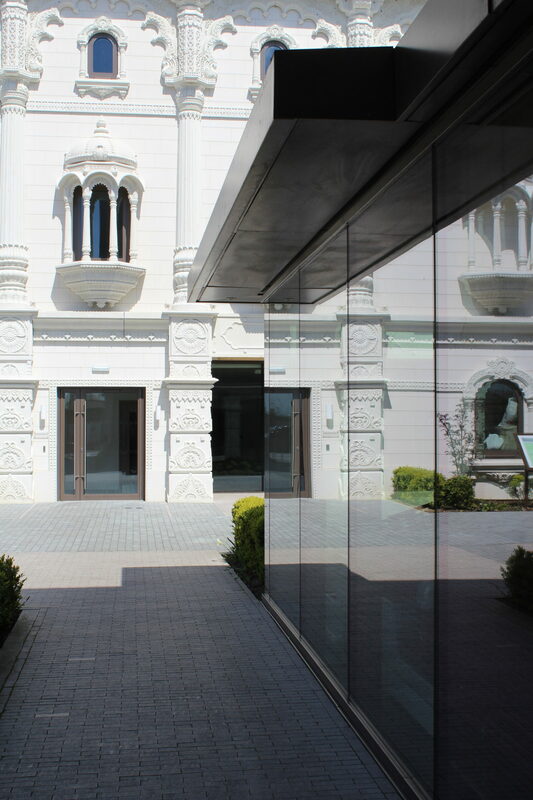 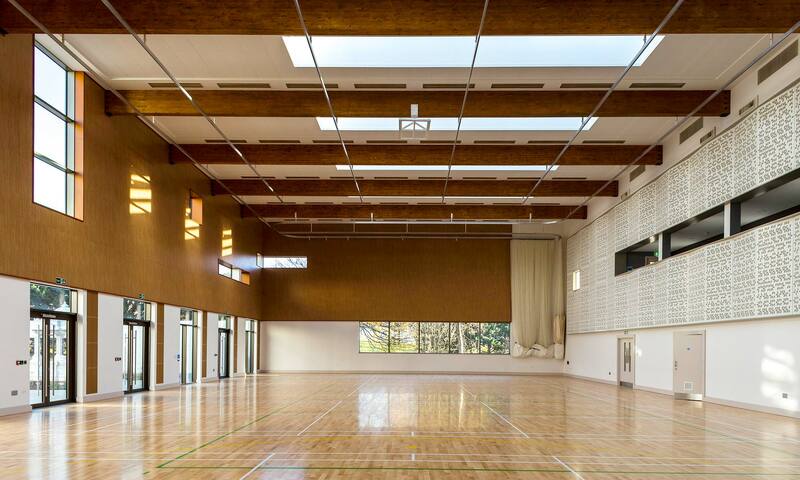 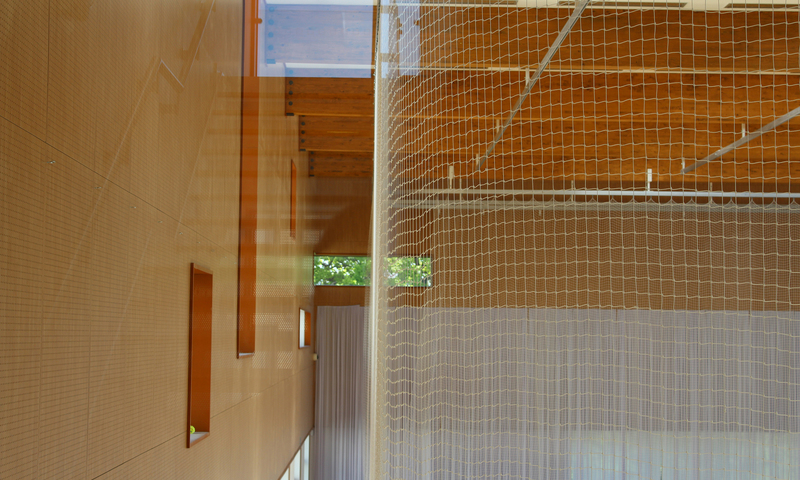 The temple combines centuries-old Indian craftsmanship with contemporary and environmentally sustainable design while the multi-function community hall is much more simple by design. 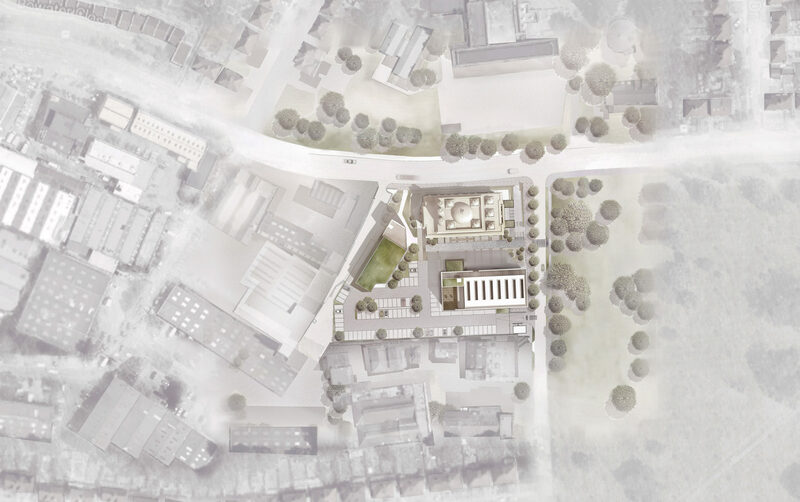 The buildings are brought together and connected through considered landscaping that creates clear and accessible routes through the complex while providing public space for activity and celebration. 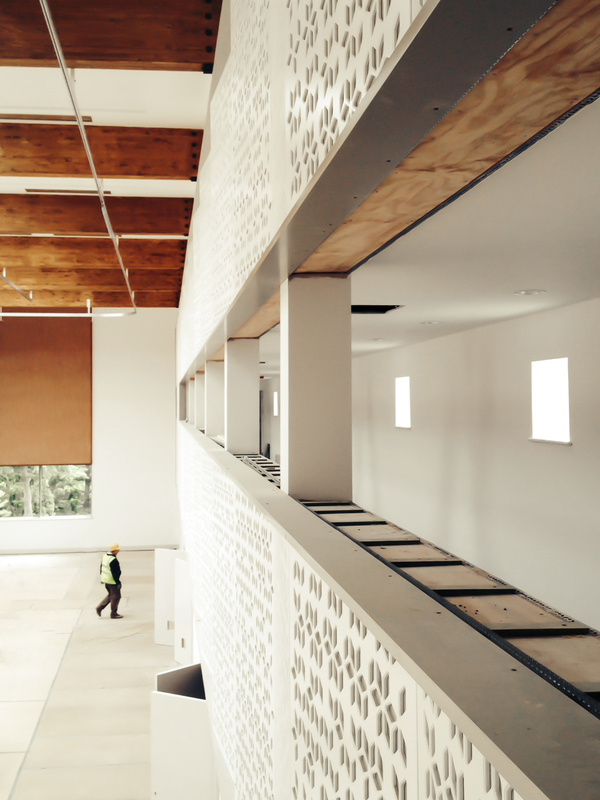 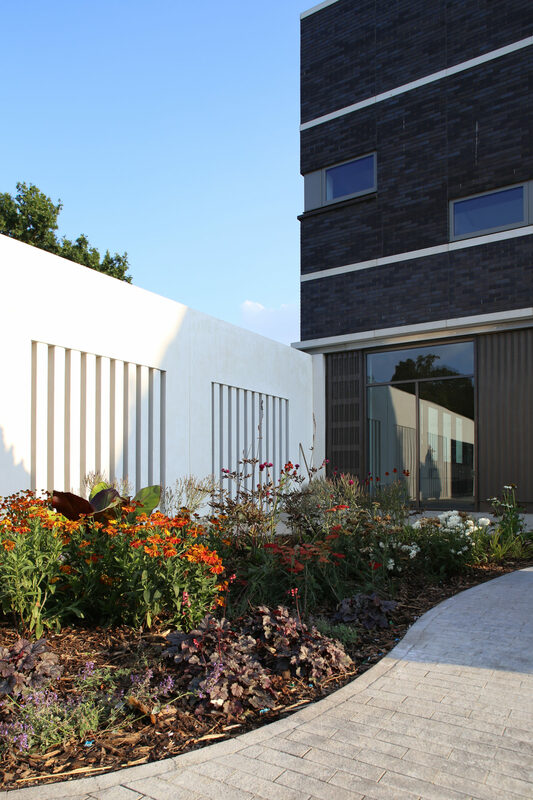 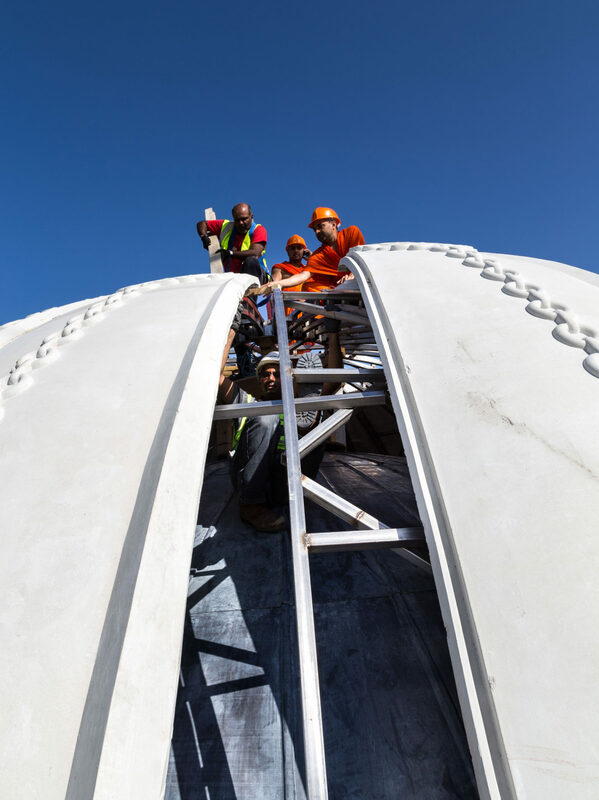 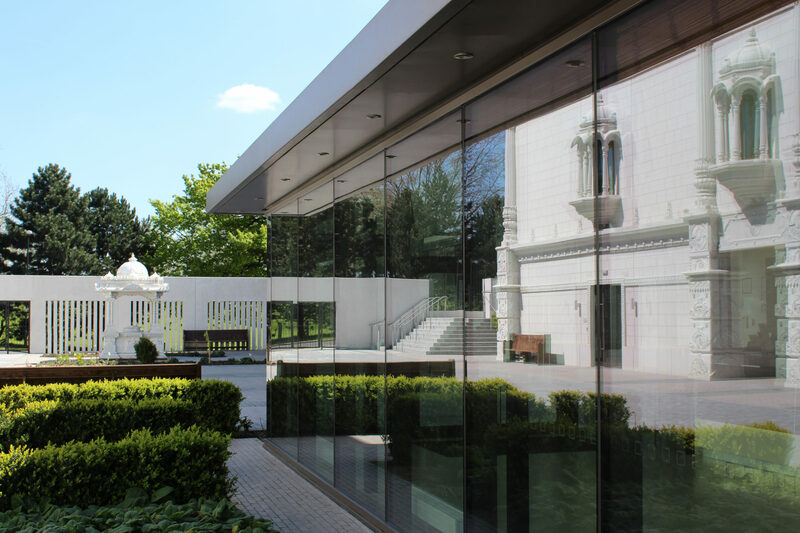 The project was awarded the BREEAM ‘Excellent’ rating, making it the world’s first ‘eco-temple’.